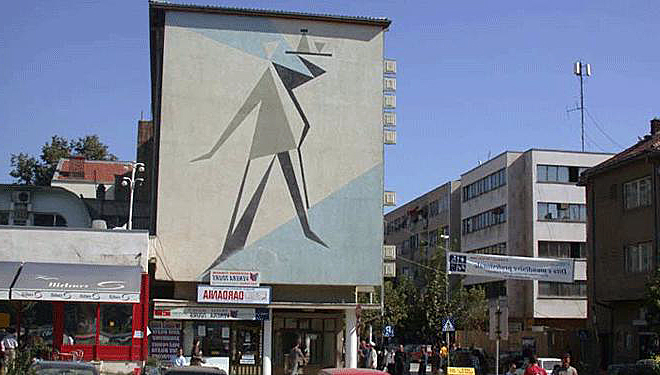 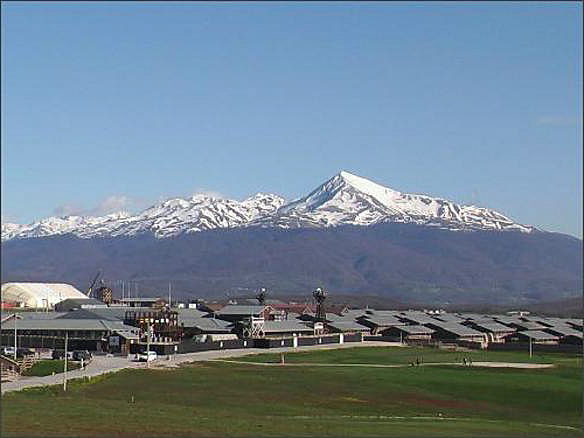 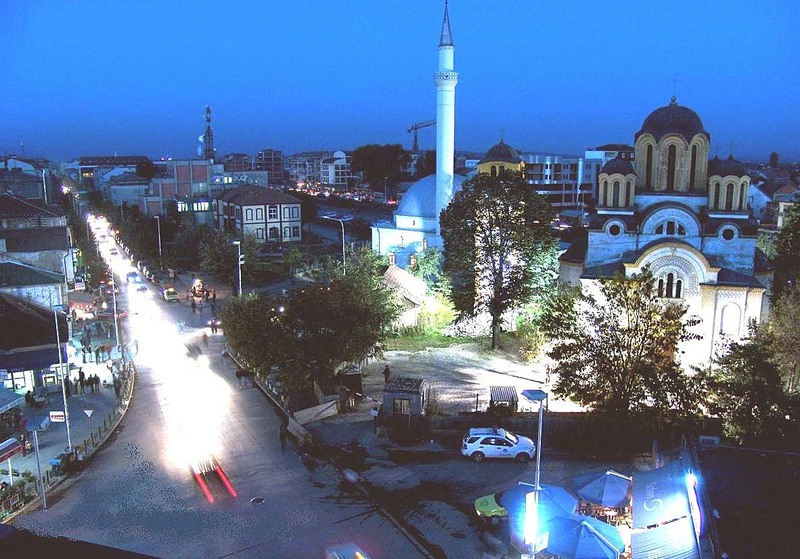 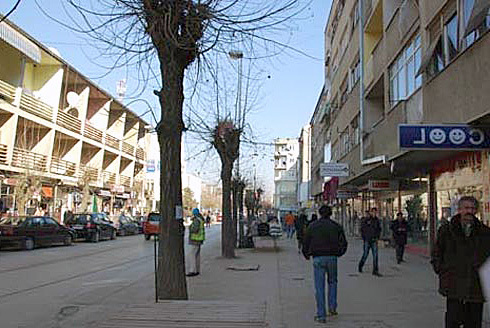 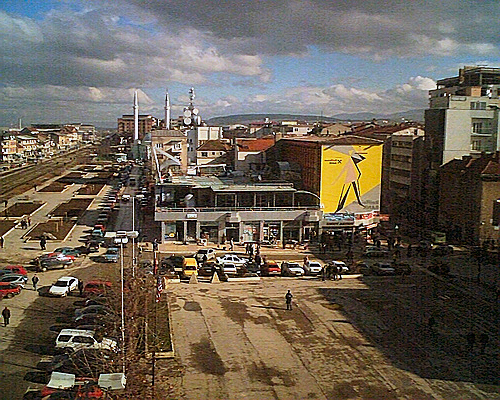 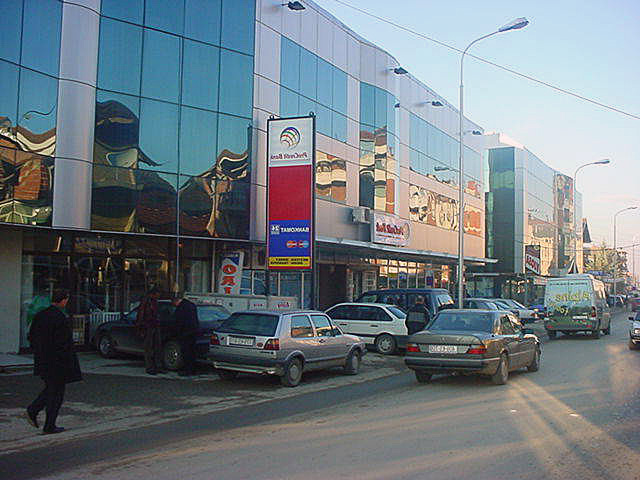 Ferizaj is city of Kosovo (Komuna e Ferizajt). 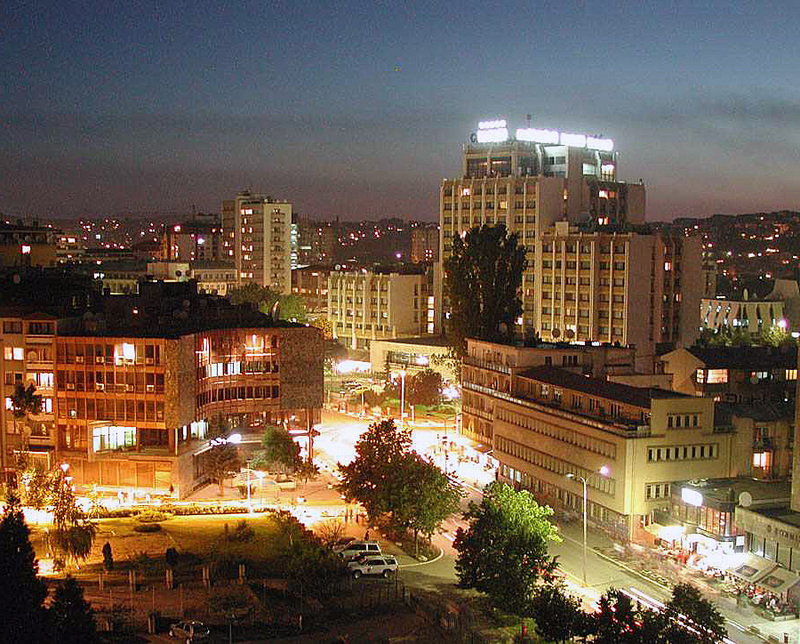 The population of Ferizaj: 59,504 people. 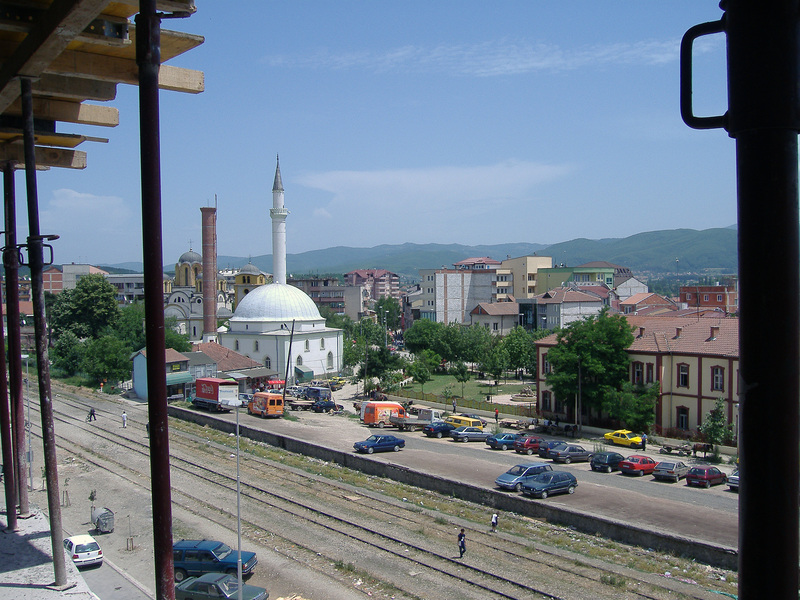 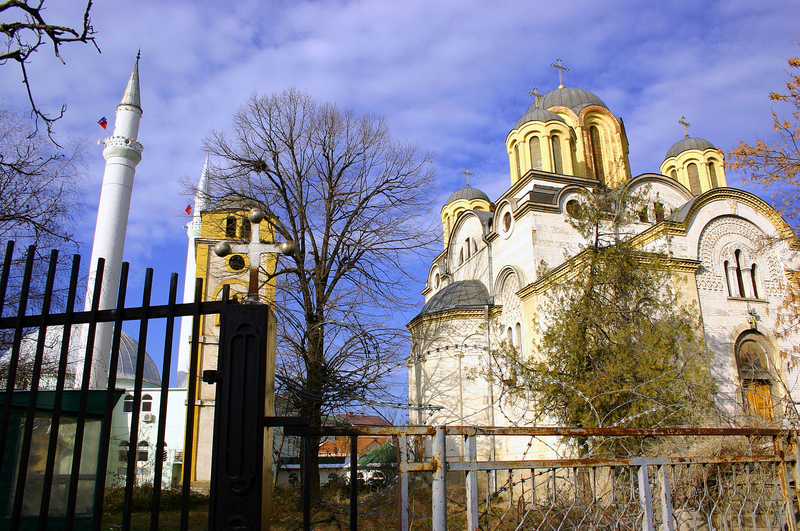 Geographic coordinates of Ferizaj: 42.37056 x 21.15528.